As you launch your franchise, it makes sense to save money where you can, without sacrificing any important business needs. One way to do so is to lease your equipment vs. purchasing it. If your franchise doesn’t have equipment built-in to your agreement, you may want to explore this option. Less than 50 percent credit utilization. In addition, there’s no collateral requirement, so you can preserve your credit line with secure, fixed payment rates. 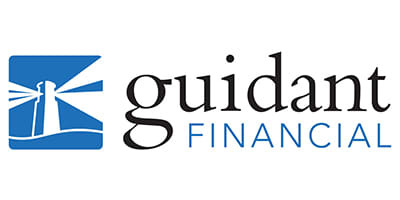 Guidant Financial can arrange all the terms on your behalf.